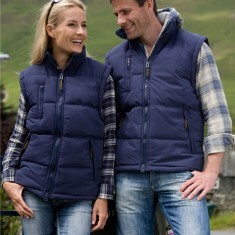 Help your customers to keep warm when they’re out on their brisk early morning walks with our promotional Body Warmers. 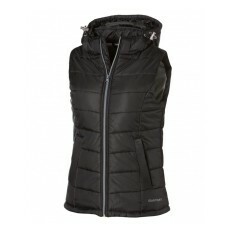 The range here at MoJo is available in both male and female styles to suit your needs. 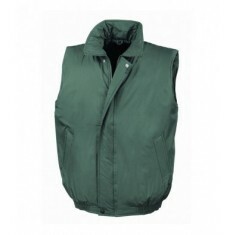 Our entire range of customised body warmers are retail worthy with brand names such as Slazenger available. 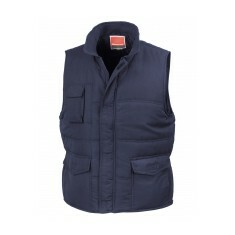 Our custom printed body warmers make the perfect part of a uniform for any manual workers who are outdoors during their working hours. 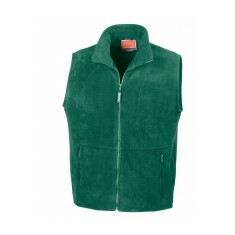 They are great for keeping your employees warm whilst also presenting a professional look in keeping with your company image. 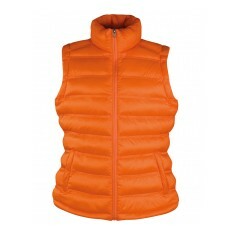 From personalised body warmers for gift shops to branded work garments, you're sure to find something to suit your style here at MoJo. 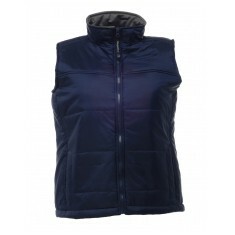 We have everything from traditional fleece body warmers to padded gilets, so you’re bound to find just the garment you’ve been looking for. 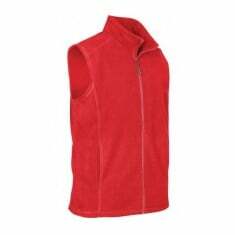 One of our favourite fleece bodywarmers is our customised Result Active Fleece Bodywarmer which is made from 330gsm fleece to keep you warm whatever the weather. 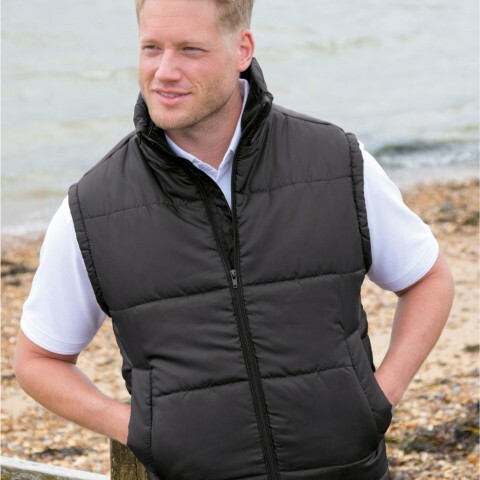 Alternatively, our stylish branded Result Urban Padded Gilet comes with extra padding to keep you warm when there is a chilly breeze and zipped pockets for extra security. 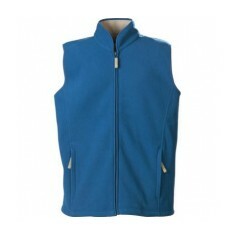 Both these items can be embroidered for a smart way to present your logo. Browse our selection above to discover our fantastic range. If you have any questions in the meantime, give our sales team a call and they will be happy to assist! 210T polyester material. Water repellent. 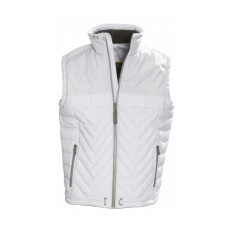 Lightweight & windproof. UK stocked. 65% cotton/35% peached nylon with acrylic coating. Weight: 380gsm. Stretchy fit. 330gsm. Polyester material. Heavyweight. 2 large pockets. 100% polyester. 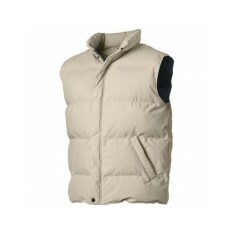 Anti-pilling treated body-warmer in fleece. Elastic drawstring..
Microfibre material. Interior zipper-facing placket. Full length storm flap. Be prepared for your winter events with our customised Result Promo Mid Weight..
Polyamide material. Thermoguard insulation. 2 lower pockets. Embroidered as standard. 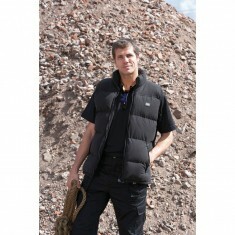 Keep cosy with our super lightweight and warm custom branded Result Urban Padd..
Nylon canvas & PU lining. Popper front closure. Multiple branding positions available. The perfect companion for any outdoor adventure, our personalised Result Ultr..
Mixed doubles bodywarmer with detachable hood. Elastic drawstring in both the ..
Keep warm, but stay stylish, this winter with our custom branded Burney Body W..
Made from Polyester Pongee. Heavy PVC coating. Shower & windproof. Inside & outside pockets. 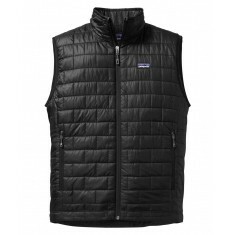 Keep your clients on trend and toasty warm with our official Patagonia Nano Pu..